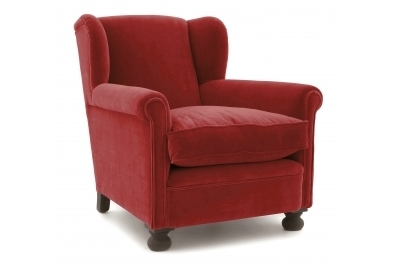 Let me introduce you to Bookworm, a Leather Wing Chair or a leather reading chair. 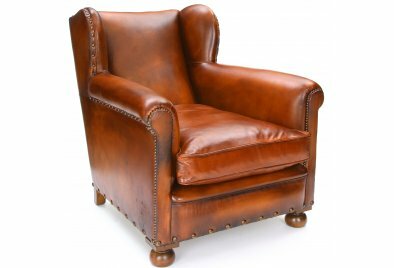 He’s descended from generations of leather wingback chairs from the great libraries of England. You can almost taste the heritage! He’s built of proper stuff too, a sturdy hardwood frame, walnut stained hardwood bun feet, antiqued brass studding and clad in the deep, richly toned colour of our comfy-as-time-itself, hand-finished Original Leather. To meet the fellow this guys dad grew up with, please click here, but please do remember to be quiet!